We designed our bottles to be a staple for any lifestyle. From the gym to the great outdoors, from work to your home, Be Bottle fits right in. Gifting a Be Bottle to your friends, clients, and family helps them reduce plastic waste, stay hydrated & healthy, and look great while doing it! That’s why the Be Bottle makes the perfect gift for everyone on your list. Give your customers a custom etched or printed bottle featuring your brand. Learn more about our branding capabilities or shoot us an email, and we’ll mock up a custom bottle with your logo. Give her a pop of color with a wrapped or printed Be Bottle. Shop our top-selling Tropical Collection & Aztec Collection. 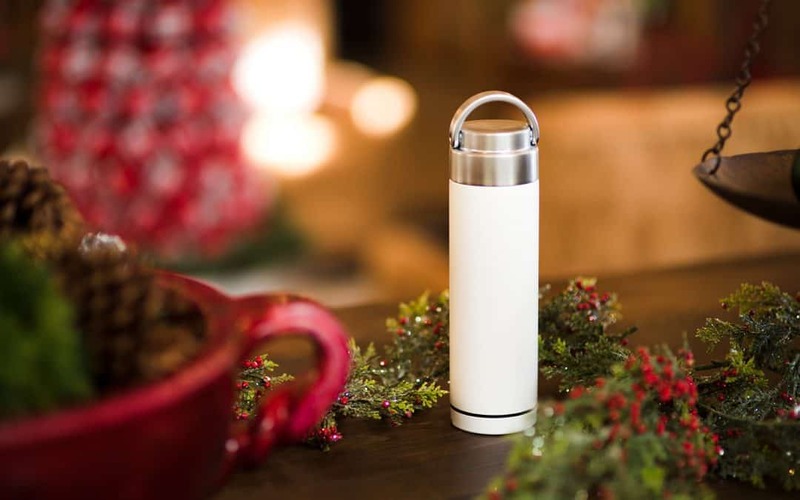 The 10oz Be Bottle was designed with warm beverages in mind. Guaranteed leak-proof, the coffee connoisseur in your life will enjoy warm coffee on-the-go for up to 12 hours! Etch your bestie’s name or nickname on a bottle. Order yours on Amazon!